Home / release / The Vice President, Shri Mohd. Hamid Ansari addressing at the release of a book entitled “Faces and Places”, in New Delhi on March 25, 2015. The Vice President, Shri Mohd. 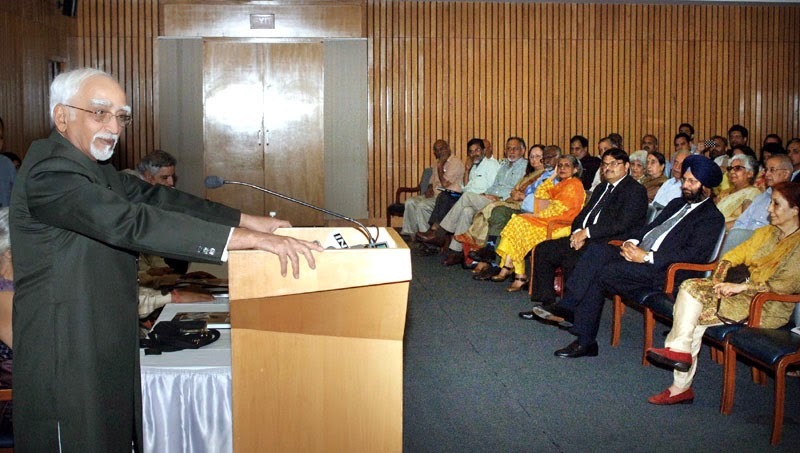 Hamid Ansari addressing at the release of a book entitled “Faces and Places”, in New Delhi on March 25, 2015. The Vice President, Shri Mohd. Hamid Ansari addressing at the release of a book entitled “Faces and Places”, authored by Prof. Deepak Nayyar, former VC of Delhi University, in New Delhi on March 25, 2015.
he Vice President, Shri Mohd. 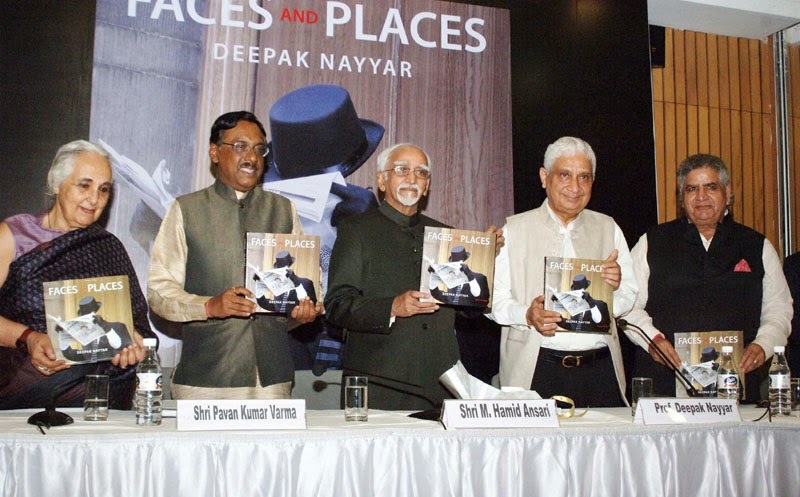 Hamid Ansari releasing a book entitled “Faces and Places”, authored by Prof. Deepak Nayyar, former VC of Delhi University, at a function, in New Delhi on March 25, 2015. 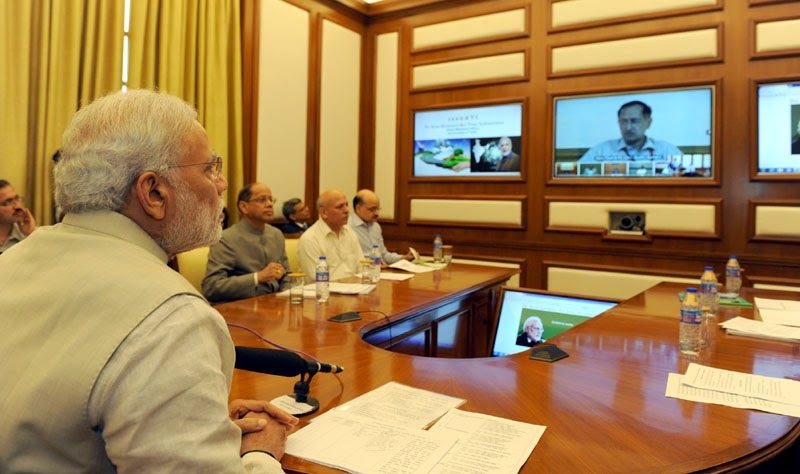 The Prime Minister, Shri Narendra Modi launching PRAGATI: a multi-purpose, multi-modal platform for Pro-Active Governance and Timely Implementation, in New Delhi on March 25, 2015. 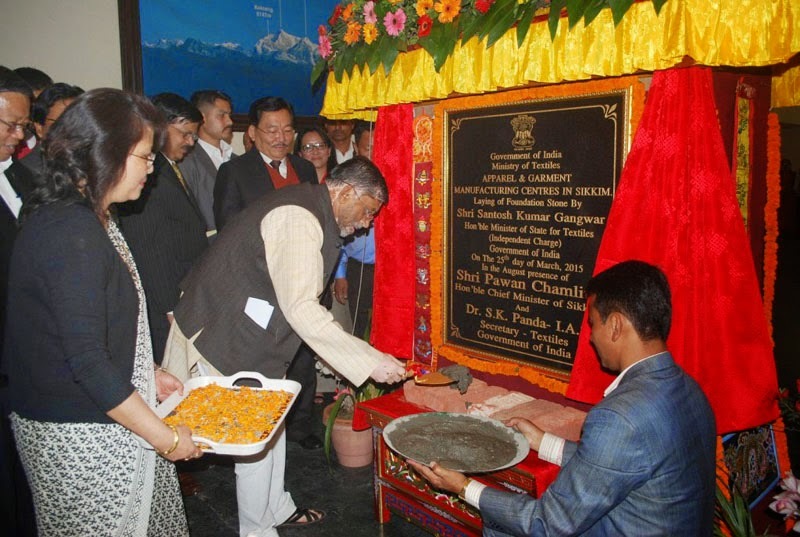 The Minister of State for Textiles (Independent Charge), Shri Santosh Kumar Gangwar laying the foundation stone of the Apparel and Garment Manufacturing Centre in Sikkim, at Gangtok on March 25, 2015. The Chief Minister of Sikkim, Shri Pawan Chamling is also seen. 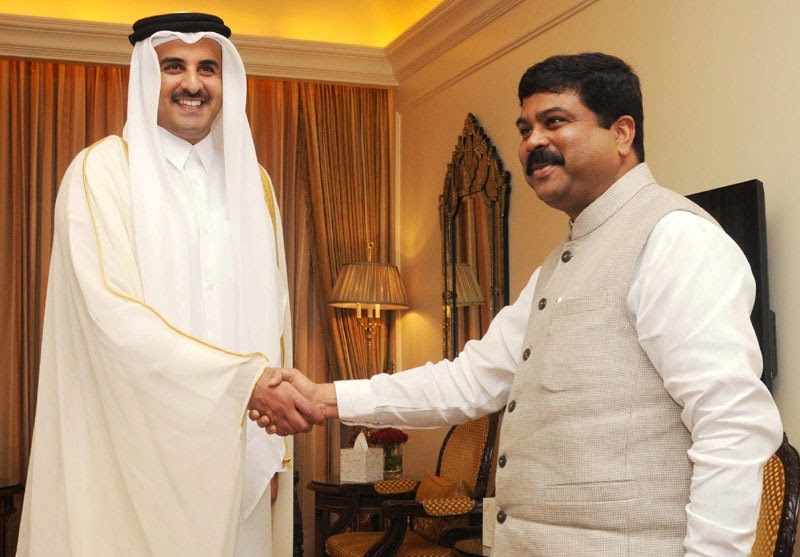 The Minister of State for Petroleum and Natural Gas (Independent Charge), Shri Dharmendra Pradhan meeting the Emir of the State of Qatar, His Highness Sheikh Tamim Bin Hamad Al-Thani, in New Delhi on March 25, 2015. 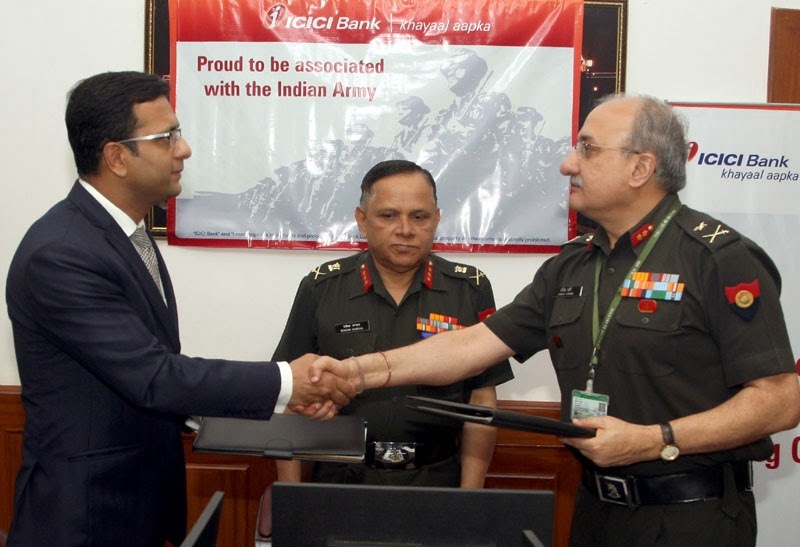 The Adjutant General, Lt. Gen. Rakesh Sharma witnessing the signing ceremony of a Memorandum of Understanding (MoU) between the Indian Army and ICICI Bank on the Defence Salary Package, in New Delhi on March 25, 2015. 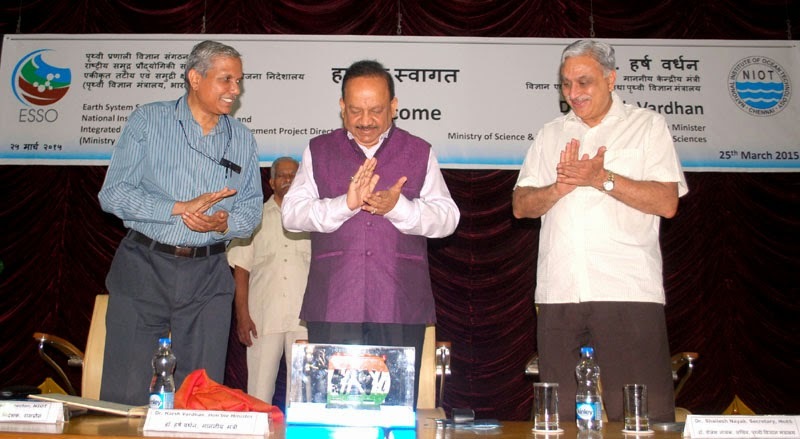 The Union Minister for Science & Technology and Earth Sciences, Dr. Harsh Vardhan unveiled the Remote-Controlled Polar vehicle “India’s capabilities on monsoon prediction substantially enhanced”, at the National Institute of Ocean Technology (NIOT), in Chennai on March 25, 2015. The Secretary, Ministry of Earth Sciences, Dr. Shailesh Nayak and the Director, NIOT, Chennai, Dr. M.A. Atmanand are also seen. 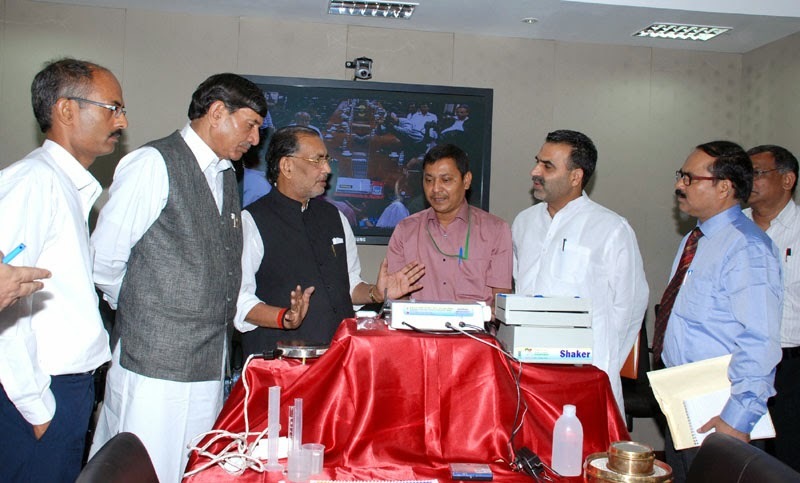 The Union Minister for Agriculture, Shri Radha Mohan Singh at the display of MRIDAPARIKSHAK (A MINILAB For Soil Analysis and Fertilizer Advisory), organised by the ICAR, it is an initiative of "Lab to Land Technology" at Farmer's Doorstep, in New Delhi on March 25, 2015. The Minister of State for Agriculture, Dr. Sanjeev Kumar Balyan and the Minister of State for Agriculture, Shri Mohanbhai Kalyanjibhai Kundariya are also seen. The Prime Minister, Shri Narendra Modi and the Emir of the State of Qatar, His Highness Sheikh Tamim Bin Hamad Al-Thani witnessing the signing of an MoU, at Hyderabad House, in New Delhi on March 25, 2015. 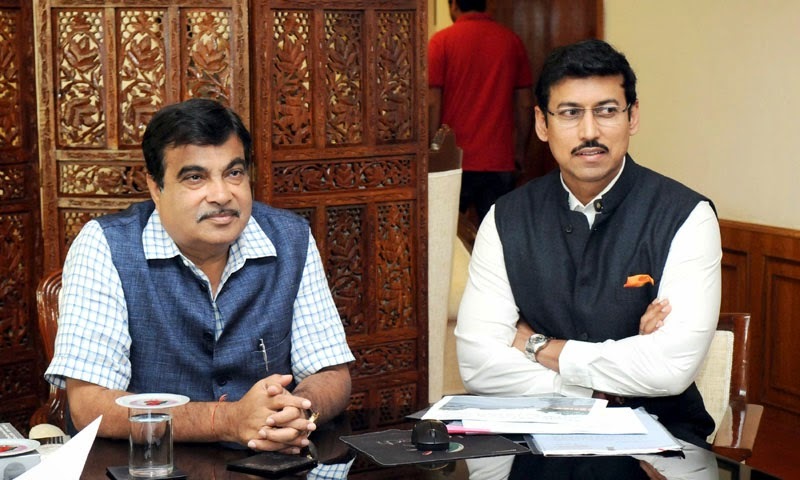 The Union Minister for Road Transport & Highways and Shipping, Shri Nitin Gadkari meeting the Minister of State for Information & Broadcasting, Col. Rajyavardhan Singh Rathore, in New Delhi on March 25, 2015. 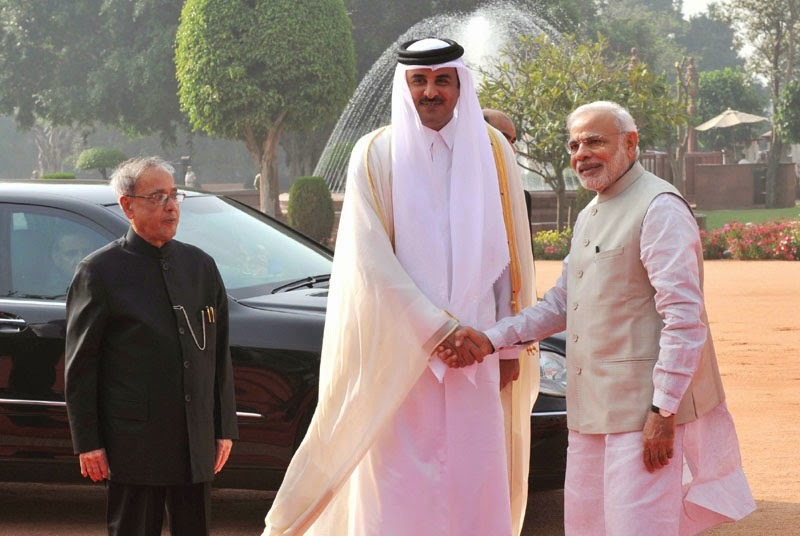 The Emir of the State of Qatar, His Highness Sheikh Tamim Bin Hamad Al-Thani being welcomed by the President, Shri Pranab Mukherjee and the Prime Minister, Shri Narendra Modi, at the Ceremonial Reception, at Rashtrapati Bhavan, in New Delhi on March 25, 2015. 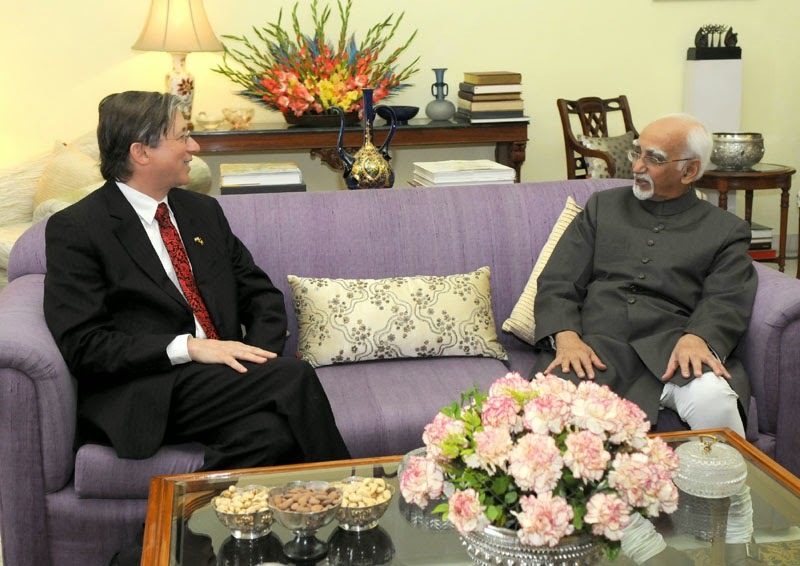 The Ambassador Extraordinary and Plenipotentiary of Belgium to India, Mr. Jan Luykx calls on the Vice President, Shri Mohd. Hamid Ansari, in New Delhi on March 25, 2015. The Additional Secretary, Ministry of Information & Broadcasting, Shri J.S. 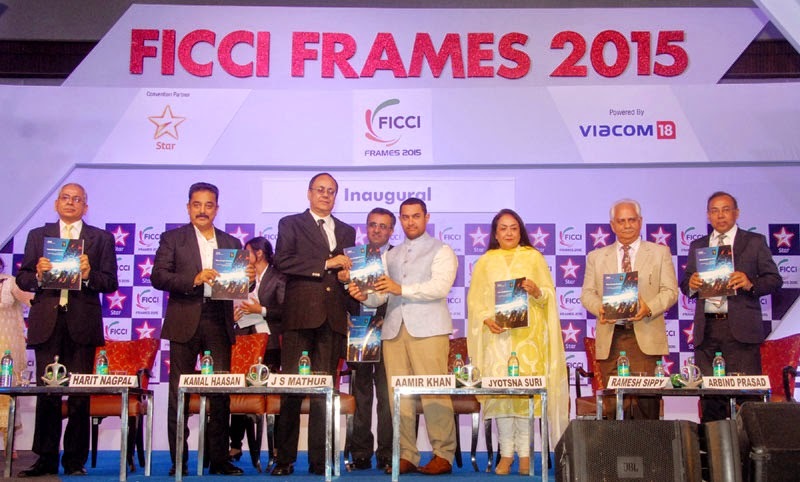 Mathur releasing the FICCI – KPMG Report at inaugural function of the “FICCI-FRAME-2015”, in Mumbai on March 25, 2015.